I love beadwork. I work mostly with seed beads and a loom. Here are some of my favorite things! 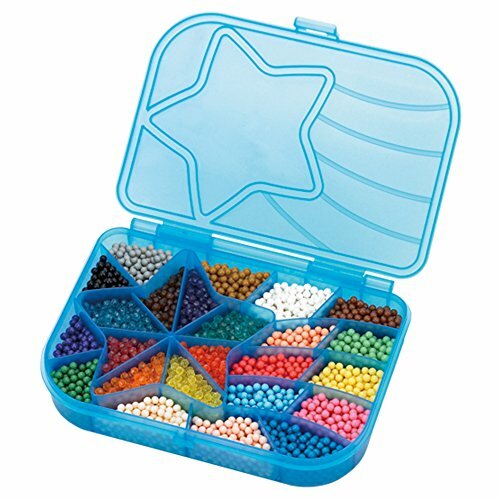 This is a great starter kit for kids who enjoy beading. 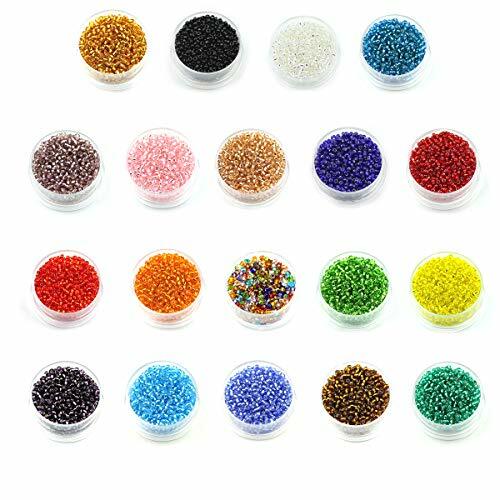 Wonderful colors and the perfect size for making bracelets and necklaces. 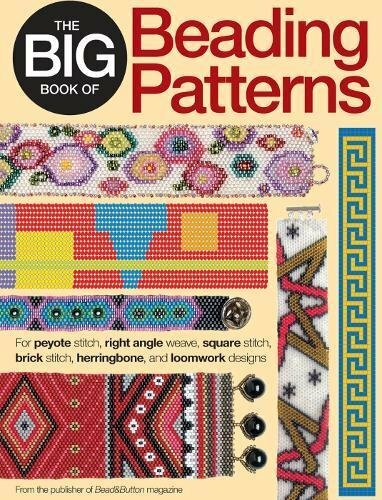 This book is fantastic if you're like me and always looking for new and interesting patterns. Seed beads are what I work with more than any other beads. Love them, can't get enough of them! 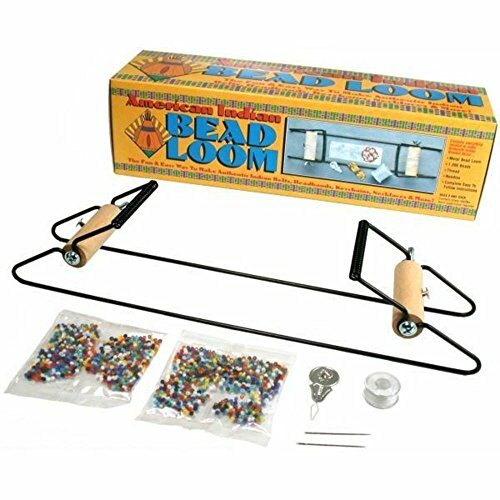 The classic starter loom - great for beginners or advanced beaders. A classic and a favorite of mine! Here are a number of ideas for people who are or have a relative interested in learning to paint. Here are some of my favorite supplies to start you on your watercolor journey. I found some fantastic holiday gifts for your art lover. And for under $25! I have found items for all ages, interests and genders. Take a look! Just collecting some ideas of things I may want to make or buy as gifts.